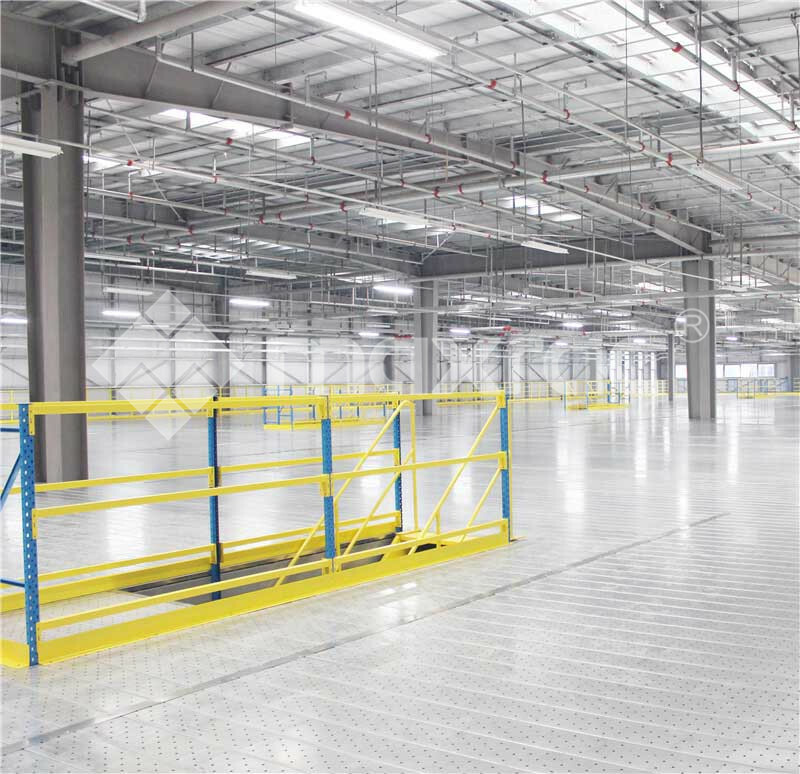 What Are The Functions Of Mezzanine Storage System? (1) Shelf is a kind of frame structure, which can make full use of warehouse space, improve storage capacity utilization, and expand warehouse storage capacity. (2) The goods stored in the shelves are not squeezed by each other, and the loss of materials is small, which can completely guarantee the function of the capital body and reduce the loss of goods. (3) The goods in the shelf are convenient to access, easy to count and measure, and can be advanced first in, first out. (4) To ensure the quality of stored goods, measures such as moisture, dust, burglary and vandalism can be taken to improve the quality of material storage. (5) The structure and function of many new Warehouse Mezzanine Storage are conducive to the mechanization and automatic management of warehouses.